With spring and summer right around the corner, parents may already be thinking about vacationing with their families. The bad thing is that vacations can cost a pretty penny. 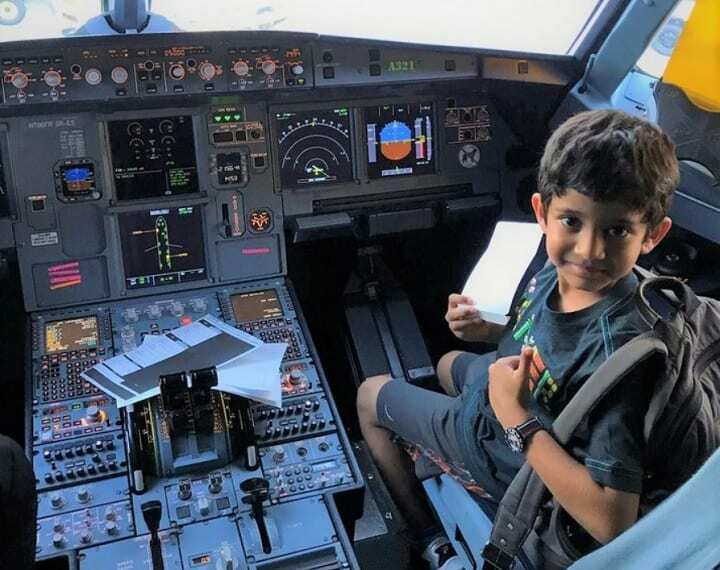 However, one airline has come up with a special membership that can help cut some costs down, especially when it comes to the kids. 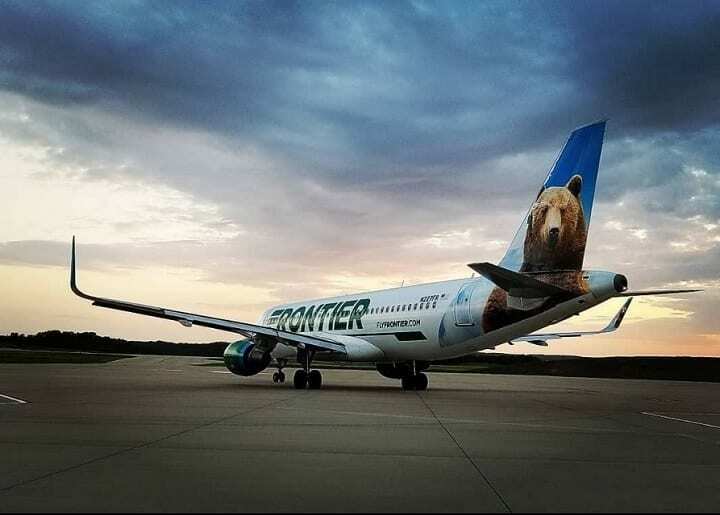 Frontier Airlines has come up with a plan to help families plan future trips. The airline has developed a new savings club, called Discount Den. For $59.99 a year, customers can get some pretty great perks. The one-year membership lets guests buy plane tickets at a lower price on Frontier’s website. Discount Den members can also get discounts for up to six people per booking and advanced notice of deals and schedule extensions. However, there’s another great perk that families with kids will absolutely love. Under the Discount Den, Frontier offers a special program just for kids. Those 14 and under can fly free! Normally, that’s reserved for babies, but Frontier is expanding the normal policy. 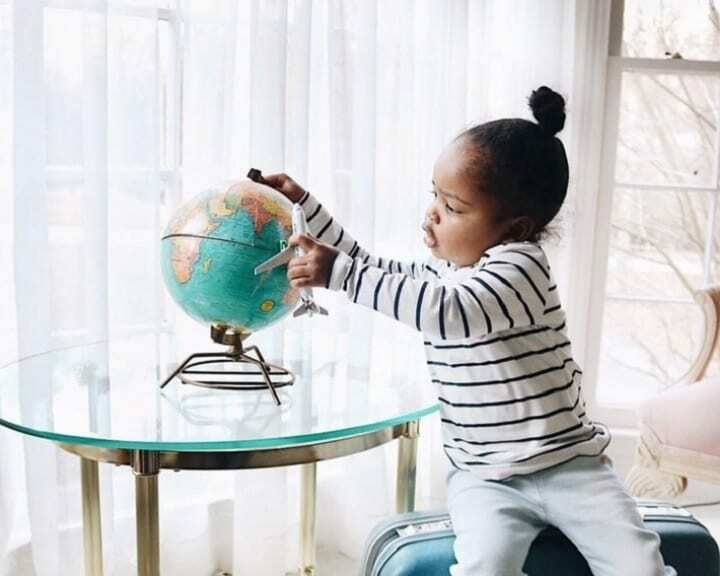 For every adult who books a ticket, one kid can fly for free. Since anyone 15 and up counts as an adult, even an older teen can help get kids to get on a Frontier flight for free. There are, however, a few catches with this membership. Parents will also still also have to pay for bags and seat selection. So, there are definitely a few more restrictions with this program. However, if a family can still fly out around these times, the program just might be worth it.